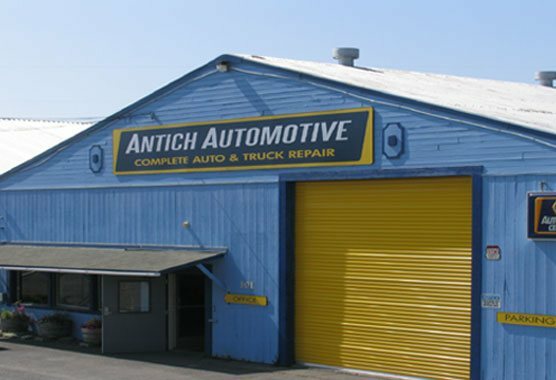 At Antich Automotive, we provide honest car, truck, and fleet repair services at a fair cost, a simple and effective business strategy that’s served us well since 1977. Eureka drivers trust us to fix vehicles correctly, tell it like it is, and do what needs to be done for a fair price. Behind our big yellow door (the biggest in all of Humboldt County! ), you, too, can experience bona fide auto repair, and we’ll treat you like part of the family. Count on us for any of the following services and more! As our customer, we want you to be aware of the overall condition of your vehicle (or vehicles!) in order to be able to make effective and logical decisions on the maintenance and upkeep of your investment. Together we can keep your car, truck, or fleet functioning at the peak of performance and reliability. For us, it really is a team effort with you, our customer and friend, as the captain of the team. 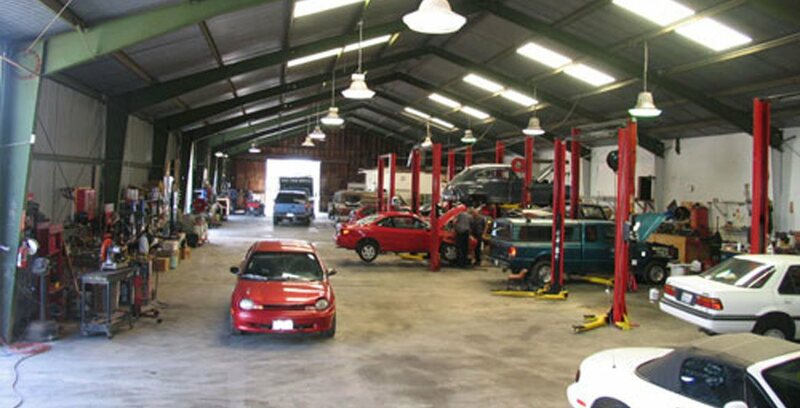 Antich Automotive is a NAPA AutoCare Center, which means we’re held to a higher standard than your average auto repair shop. You’ll also be covered by the 24 month/24,000 mile NAPA “Peace of Mind Warranty” when you bring your car to us. It’s free with your qualifying repair or service work, and it may even extend up to 36,000 miles. We are proud to live in Eureka, where integrity and honesty are key to running a successful business. People believe in a value service for a value dollar, and that’s what we deliver here at Antich Automotive, whether we’re handling a routine oil change or a major engine repair. 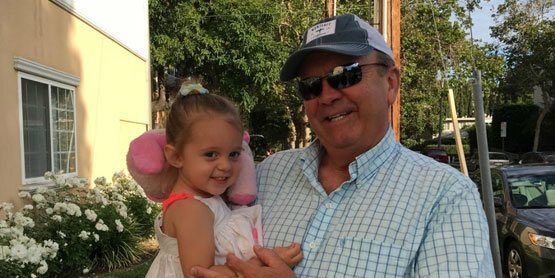 Most of our customer base is comprised of families we’ve known for years, and everyone is on a first name basis. Along with providing quality auto repairs for the safety and betterment of our community, we give back as a regular platinum donator to KEET public television, and we also contribute to the Raven Project for indigent young women. Recently, we gave away a free vehicle repair for a family in need based on customer nominations. Bring Your Vehicle to Antich Automotive! In the Eureka area, people are encouraged to have their own opinion, but there are a few things everyone agrees on, including honesty, integrity, and value. We offer all three at Antich Automotive. We’d love for you to become part of our auto repair family! Give us a call or contact us online. We'll do all we can to make car care convenient for you by respecting your time, your budget, and your vehicle. In addition to Eureka, we serve drivers from Arcata, McKinleyville, Loletta, Fortuna, Rio Dell, Garberville, Scotia, Trinidad, Miranda, and all of Humboldt County. If you’re looking for us, our shop is located right across the street from the boardwalk, on the western edge of Old Town Eureka. For students, we’re near Humboldt State and College of the Redwoods. Antich Automotive is a proud member of nationwide Wheels to Prosper program. This program awards a late model car that has been fully inspected and repaired, to a worthy and deserving individual, helping them to get back on their feet again. Click here to learn more.